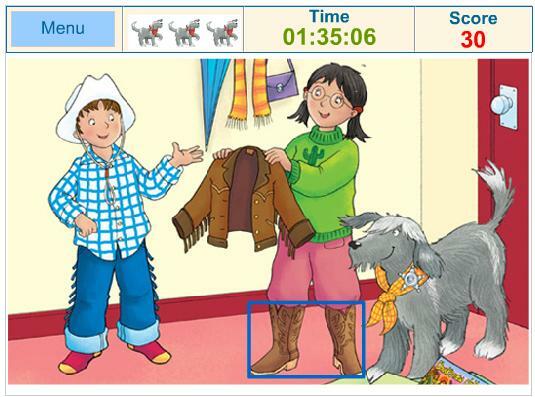 Learn the names of common clothing items in the Listen/Practice section then test your knowledge in the Game. Listen to the item you hear and click it. You can only make three mistakes!